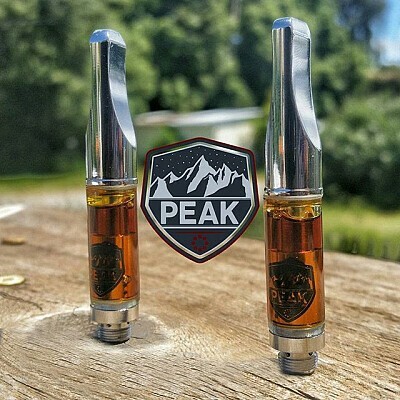 Based out of Humboldt County, Peak runs each strain separately in small batches and the terpene profile is left intact for the most authentic flavor and experience of the original flower. You can always count on 100% Lab Tested, 100% uncut oil with no fillers or additives. Peak produces high quality, artisan crafted products with integrity you can taste.